Looking for a home with great flow, here it is! 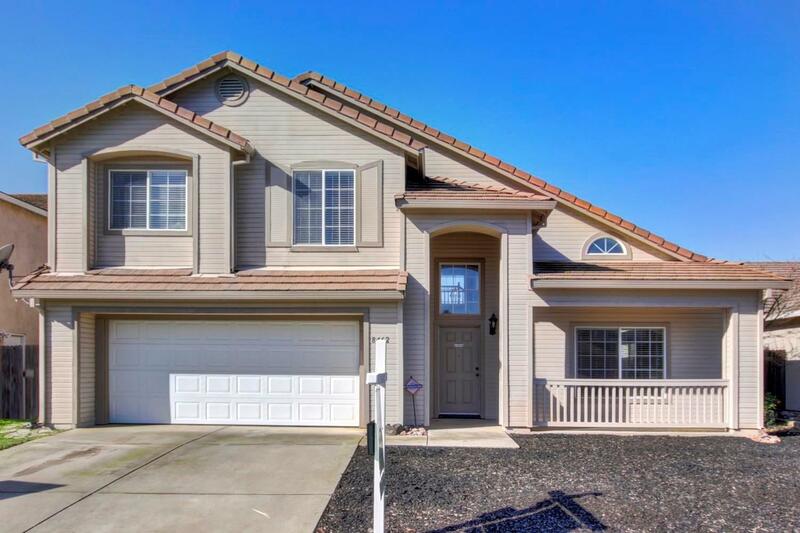 This 4bed 2.5 bath home with over 2100 sq ft will not disappoint. Enjoy the formal living and dining area- perfect for entertaining. You will also love the spacious family room with wood burning fireplace...so relaxing. Truly a must see! Located in a highly sought after community with quick access to freeway, parks and other amenities.